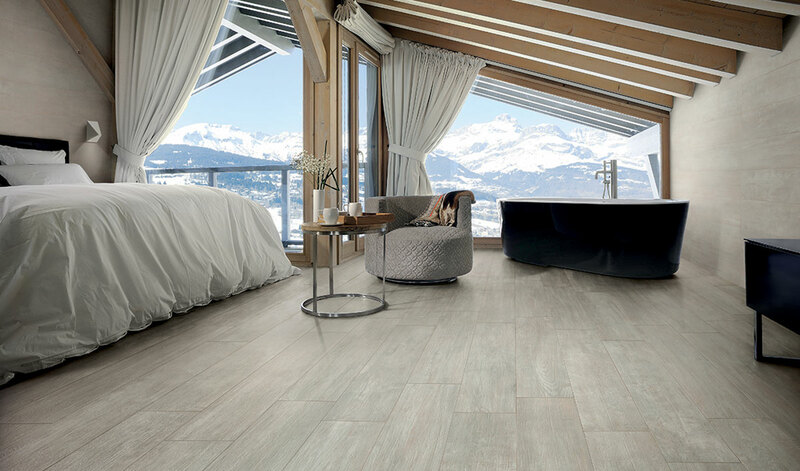 Ceramiche Caesar has introduced Vibe, a new collection of Italian-made, wood-look porcelain tiles designed to evoke the warmth of natural wooden elements. Vibe is available in six finishes: Quercia and Rovere offer a natural feel with their elegance and character; Frost and Cinder offer a timeless, contemporary visage; while Marsala and Marsala Raw feature darker, trending tones. 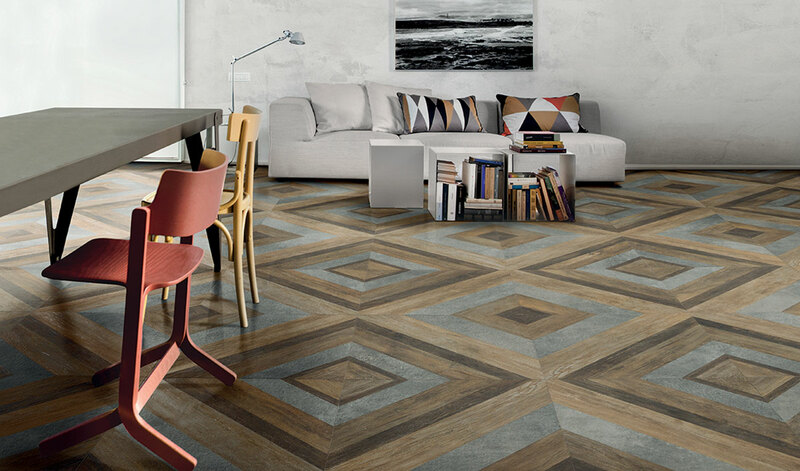 Further, the Vibe collection offers three decorative motifs ‒ Squares, Woodmix and Blocks ‒ “that evoke ancient decors and interpret them in a contemporary way,” the company notes. For exterior applications, Ceramiche Caesar offers Vibe Aextra20, 20mm-thick porcelain slabs that are perfect for dry outdoor installations in residential and commercial spaces. Eco-friendly and sustainable, trim pieces round out the Vibe collection.